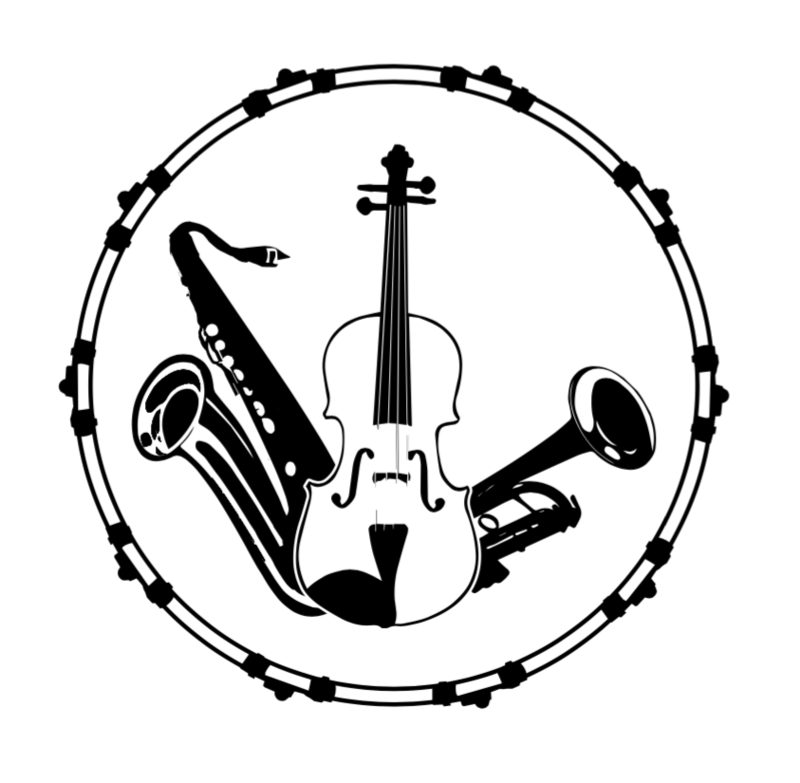 Willamette Valley Music Company - Christmas Acoustic Guitar, 2nd Ed. 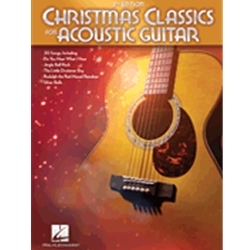 → Christmas Acoustic Guitar, 2nd Ed. Christmas Acoustic Guitar, 2nd Ed.